Rachel Taylor Segel, PMA®-CPT, has been a leading educator in Pilates teacher training for over 25 years. 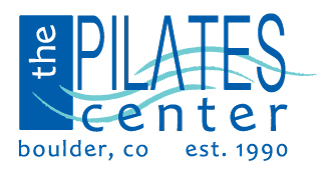 She co-founded the Pilates Center in Boulder, CO, in 1990. 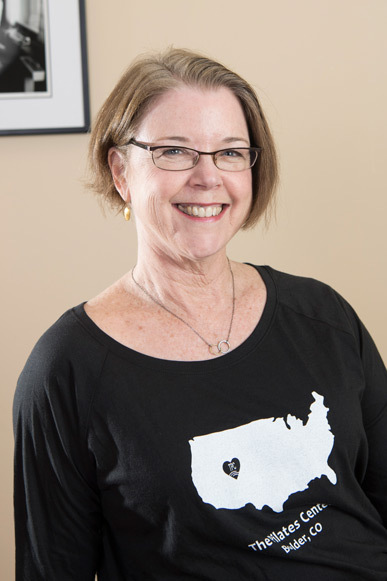 Rachel helped develop The Pilates Center Teacher Training Program in 1991. She has taught workshops all over the world, co-authored The Everything Pilates Book, helped write the PMA Pilates Certification Exam, served on the PMA certification commission, and designed the CenterLine® – a line of classical Pilates equipment – with Balanced Body. Rachel’s original training was under the direct tutelage of Romana Kryzanowska from she received her teaching certificate in 1989.